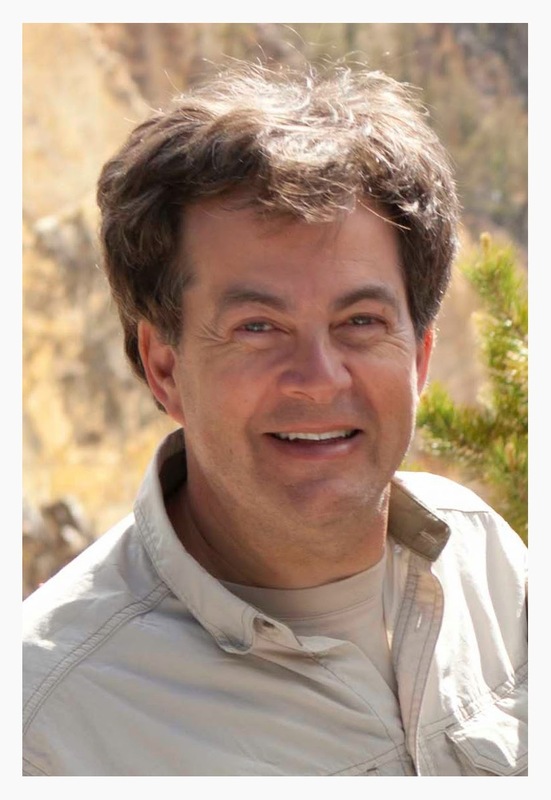 Author Mark Fine is a South African born novelist specializing in historical fiction, social injustice and wildlife conservation. shakes me out of my slumber. This historical novel does this. AND it's a truly fun read!" with an exciting love story." ience the fall of apartheid, brilliant!" "I See Pulitzer Prize Material Here"
Author Mark Fine is a veteran executive from the music industry. This gig has taken him from Johannesburg to New York, Minneapolis, and now nestled in greater Los Angeles. The single greatest regret of his storied career is the fact that he never wrote a song (despite producing many recordings). So, when pushed to explain this lapse, he shrugged saying, "Well at least I began, wrote, and completed a novel." 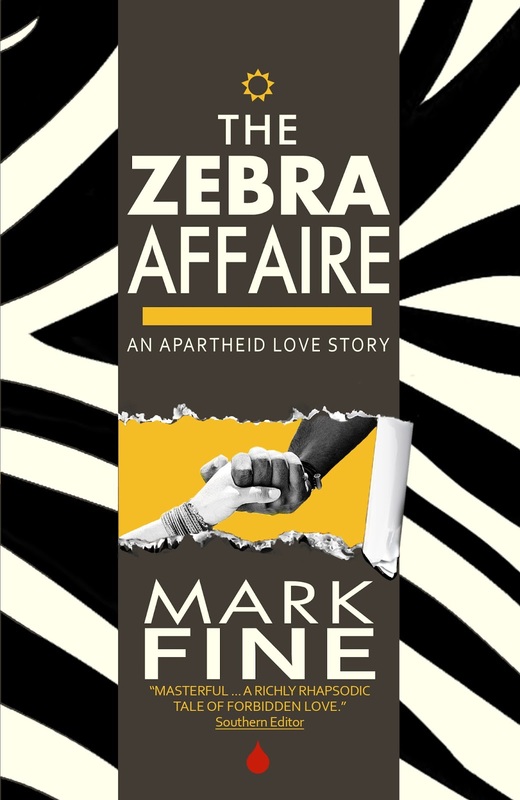 Thus "THE ZEBRA AFFAIRE: An Apartheid Love Story" is the very successful debut novel of a wannabe songwriter. What Mark was unable to express within the confines of a three minute melody, has been fortunately unleashed in 350 pages of a profoundly significant work of historical fiction. Though satisfied with his published creation, Mark remains wistful. "There is such elegance; such sheer creativity in reducing so many big ideas into a so-called 'simple song'. I really do admire the songwriter's craft. I needed 85,000 more words (none that rhyme) to articulate my message." 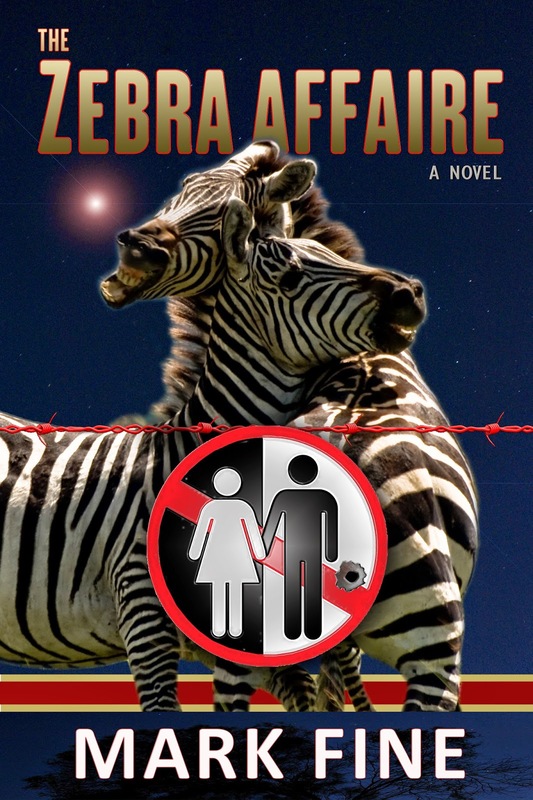 INVITE THE AUTHOR: Turn book group meetings into a novel experience and have novelist, Mark Fine review "The Zebra Affaire" at your next book group. 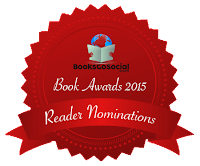 Share book reviews and ratings with MjFine, and even join a book club on Goodreads. Copyright 2014 Mark Fine. Awesome Inc. theme. Theme images by mayo5. Powered by Blogger.